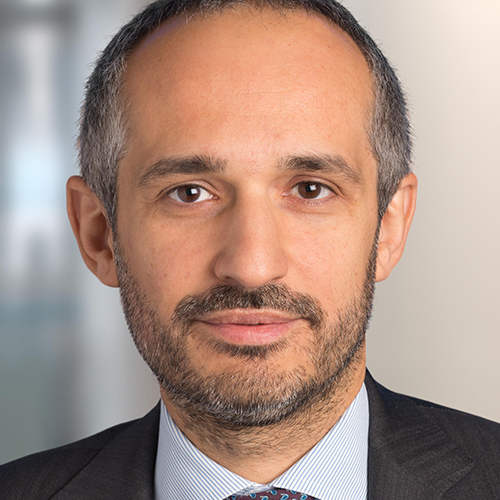 He is currently Head of Corporate Finance Italy and Head of EMEA Automotive at Barclays. Prior to that, he was a founding partner at CMC Capital Limited, a London and Milan based corporate finance boutique, founded in 2012 and successfully exited in 2016. Prior to founding CMC Capital, he was Head of Investment Banking Italy and Chairman of EMEA Automotive at Bank of America Merrill Lynch. He started his career at Merrill Lynch in 1995 and worked in Milan, London, Singapore and Seoul. He is also a member of Italian Angels for Growth (IAG), Italy’s largest network of business angels. He has invested in over 20 start-up companies and is a Director in two of those. He is also an independent Director in 4 other companies and a Professor of Entrepreneurial Finance at LUM Jean Monnet University. He holds a BSc degree in International Economics from Bocconi University and attended the General Management Program at Harvard Business School.